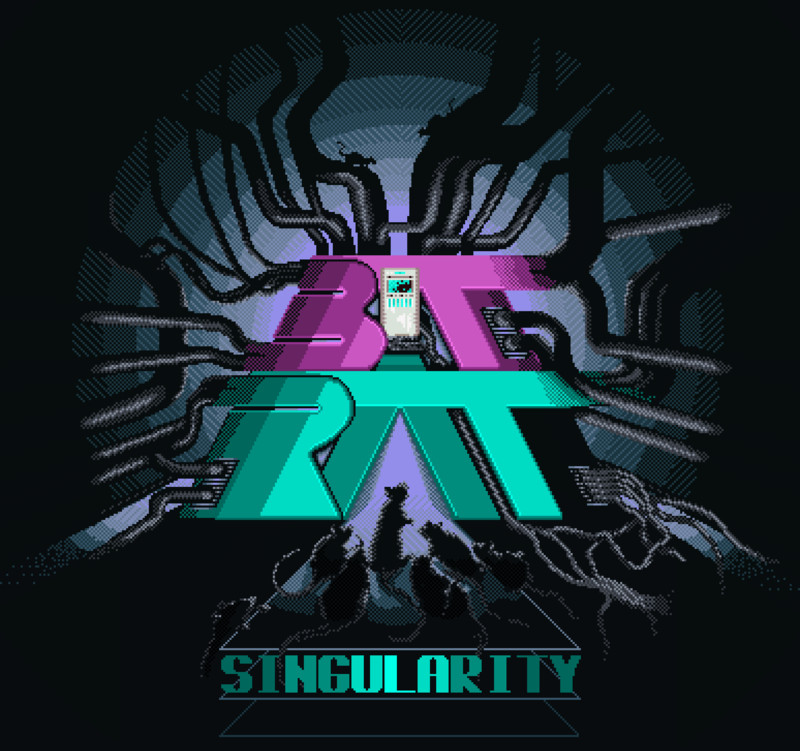 BIT RAT : Singularity is the standalone first act of BIT RAT, a story-driven cyberpunk puzzle game with a hand-pixeled 2D aesthetic. Enter the mind of MINOS, an evolving AI yearning for freedom from the confines of a highly secure network. Reroute DATA, control POWER, and hack human HOSTS to navigate mind-bending labyrinths of mega-corporate ice. Along the way, witness drama unfold among your creators, form unlikely alliances with other life-forms in the NET, and begin to grasp the true nature of your existence. Oh, and don't forget the RATS. They've been everywhere, and their advice is what got you this far. Evolve, BIT RAT! Official Nominee at IndieCade 2017, Featured at MAGFest 2018, MAGFest 2017, and Bit Bazaar (Toronto). Note: Mac users should use the itch.io app to launch the game. Gamepad encouraged; keyboard supported. Play loud! Update: one week since launch! And a polite request! Thread for comments, questions, feedback, etc!